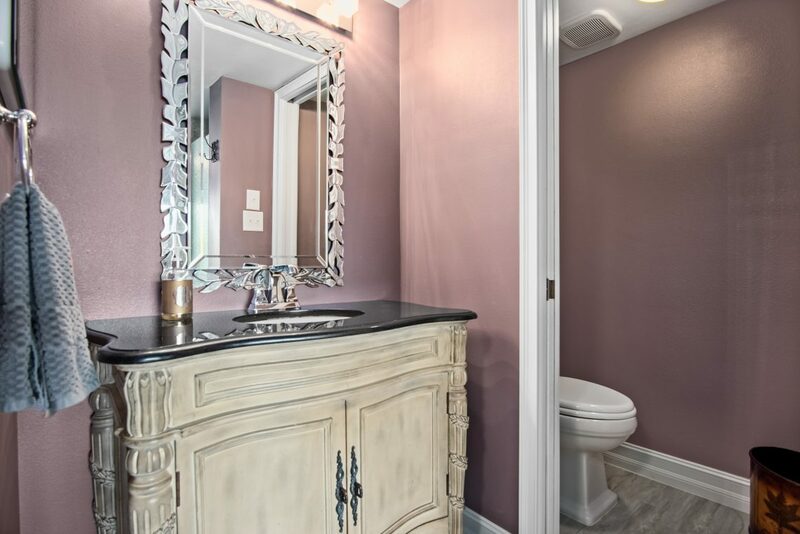 A picture is worth a thousand words, and also sells houses. 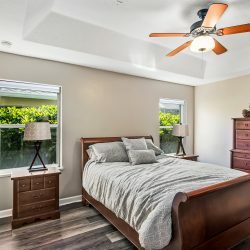 When it comes to selling a home, crisp and high-quality professional photography is crucial in getting potential buyers through the door. 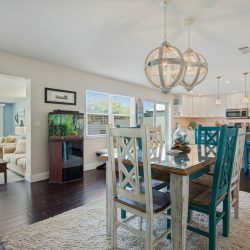 With the internet being integral in everyday life, it is estimated that around 90% of homebuyers use online resources as their first step when looking for their next home. 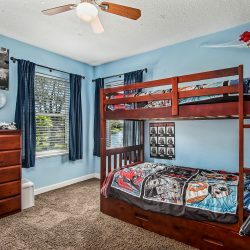 Majority of these people skip over the listing details and immediately seek out the images. 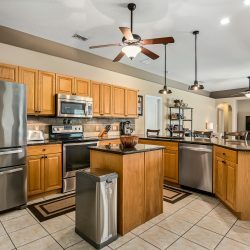 If they’re not immediately impressed, they’re likely to move on to the next house on the market. 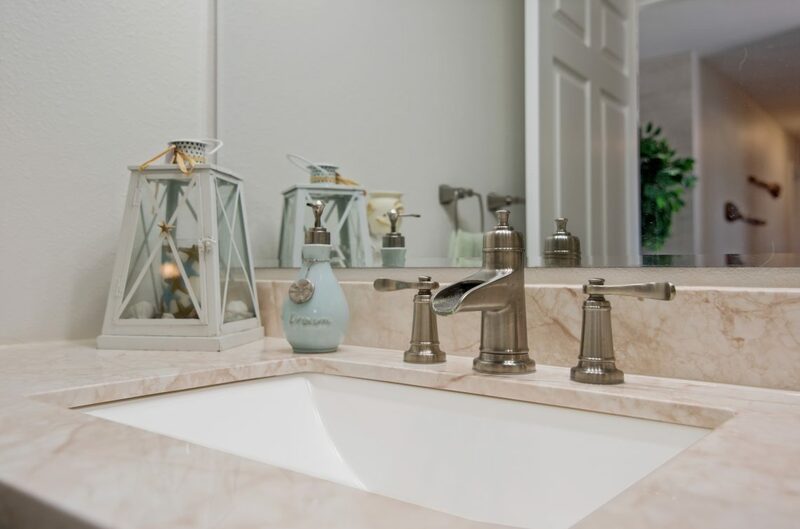 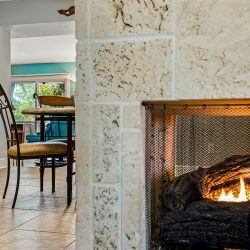 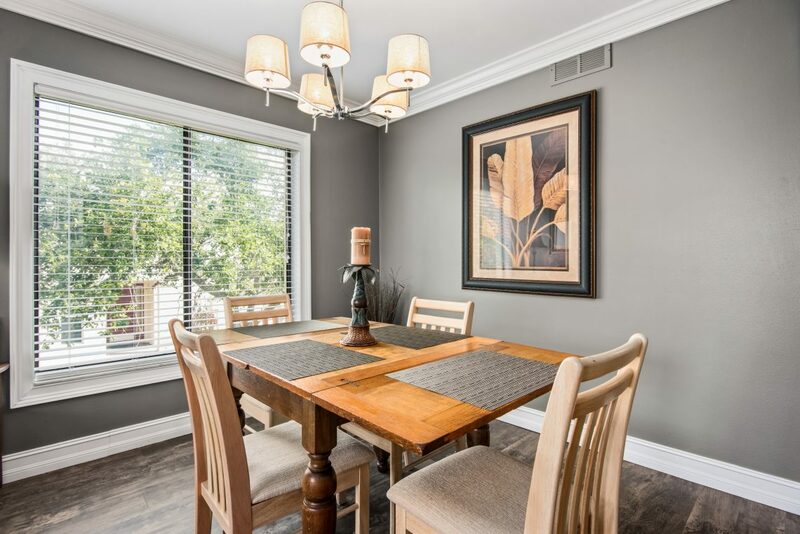 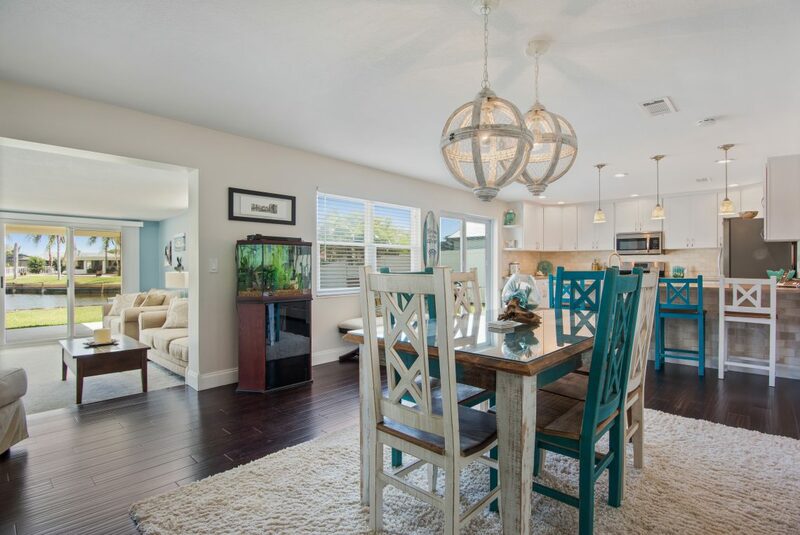 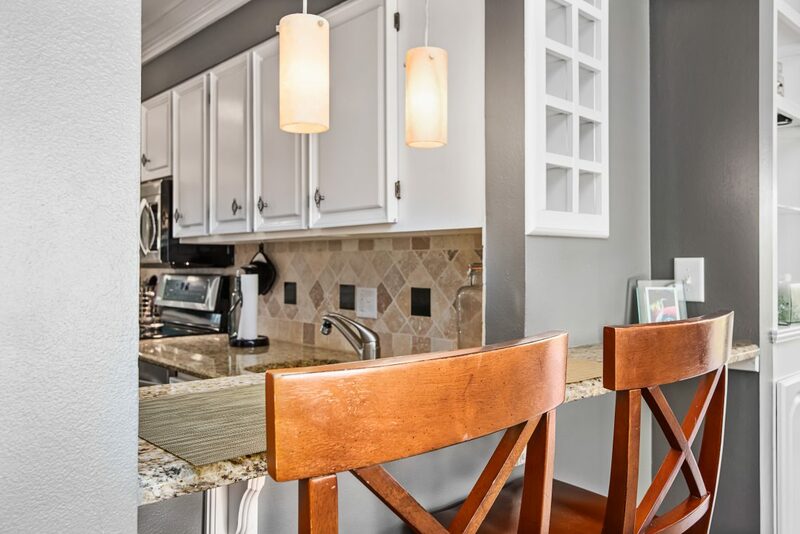 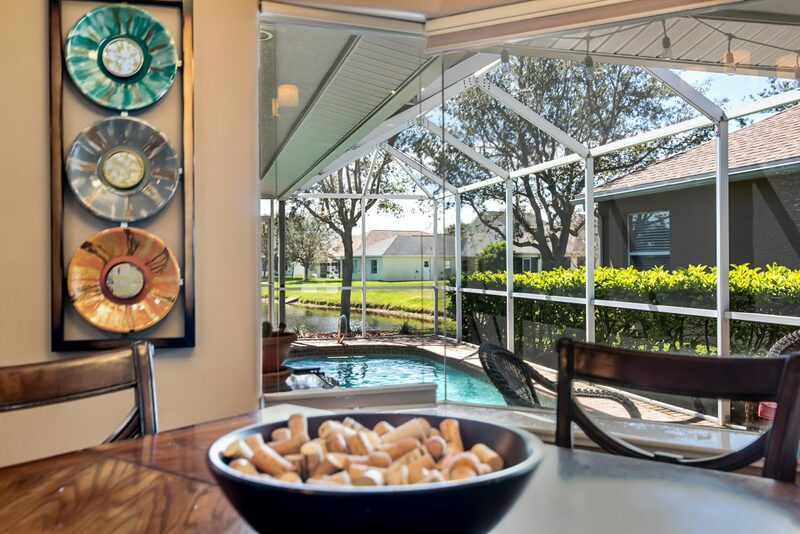 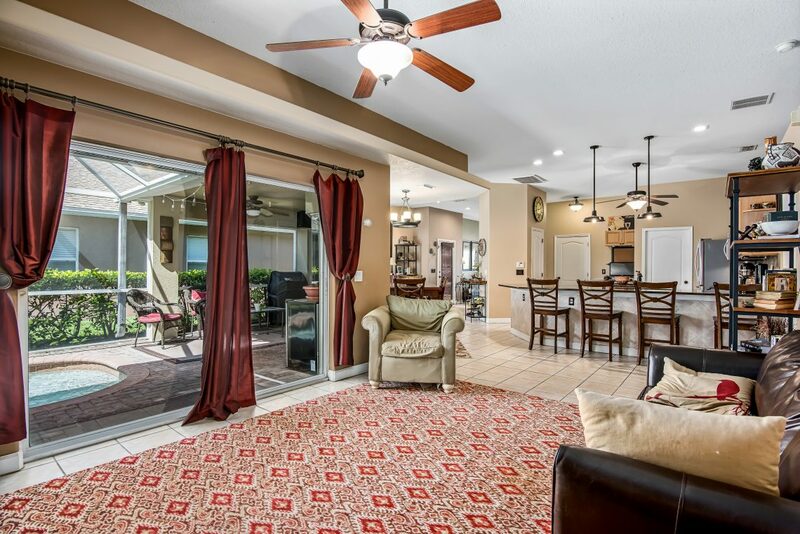 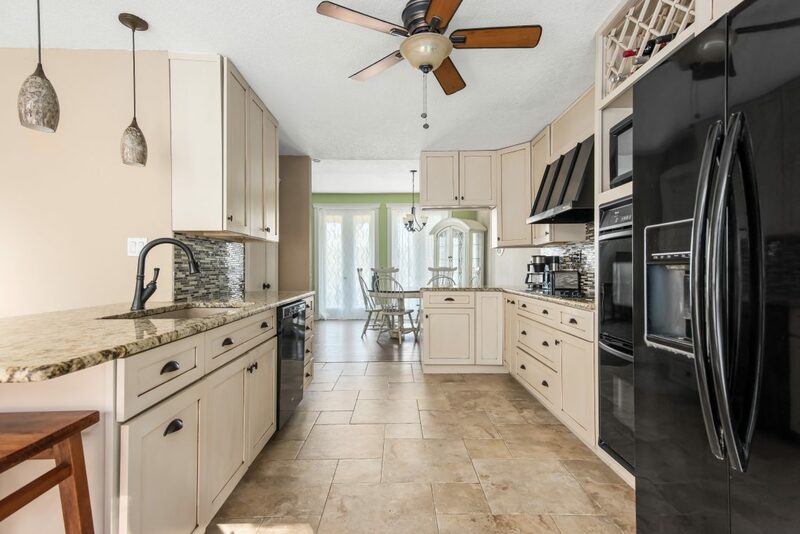 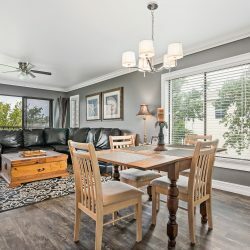 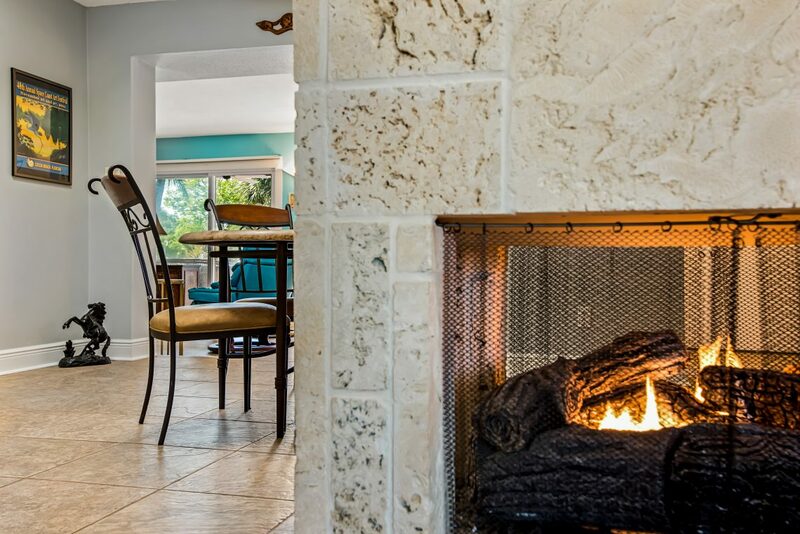 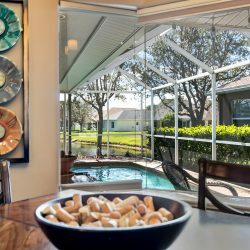 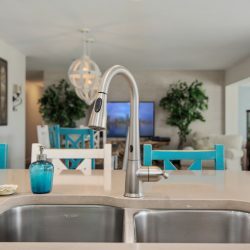 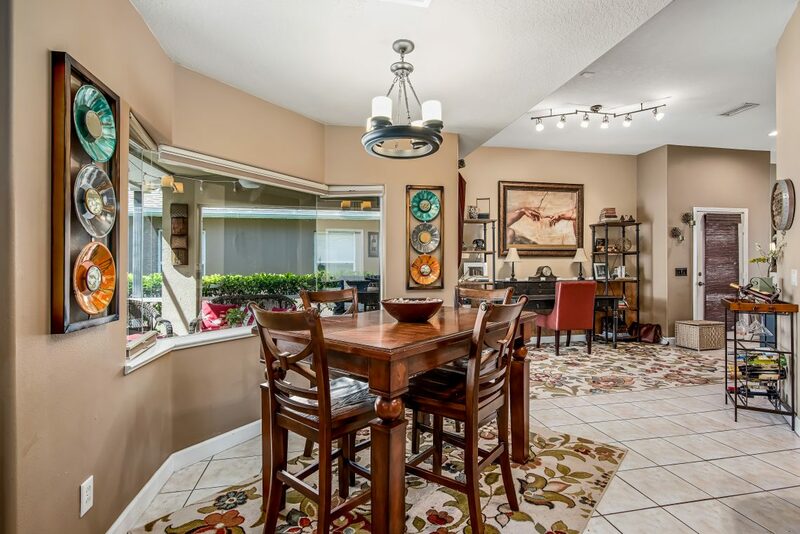 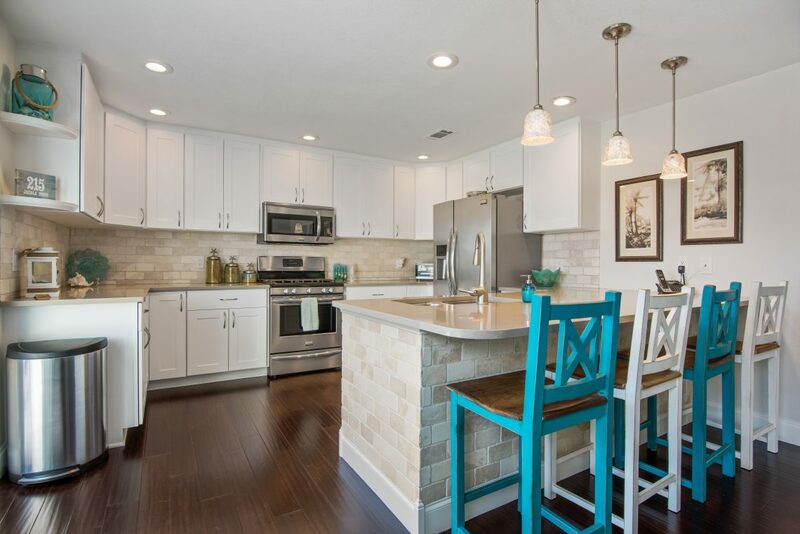 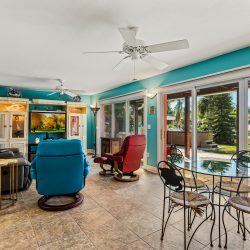 If your listing lacks any real estate photography, or the images are blurred and grainy, it is highly unlikely that the home will peak the interest of many prospective buyers. 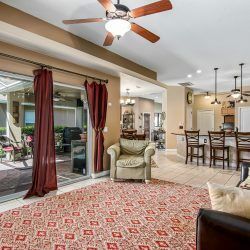 This is an extremely important decision for the buyer, and they want to be wowed from the moment they lay their eyes on the house. 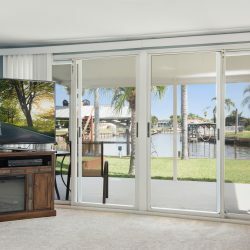 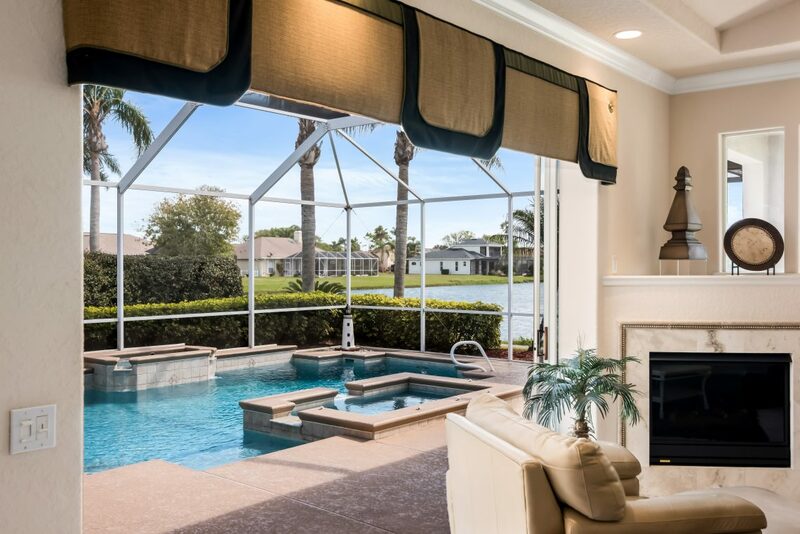 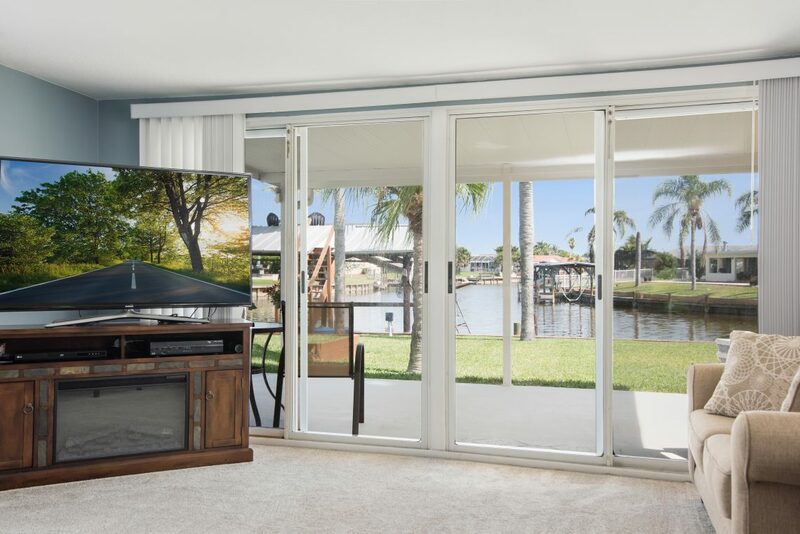 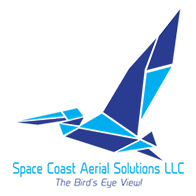 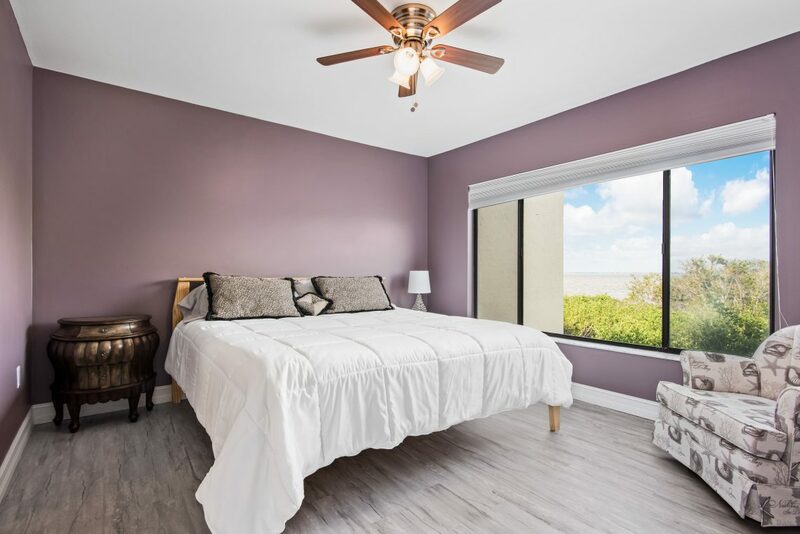 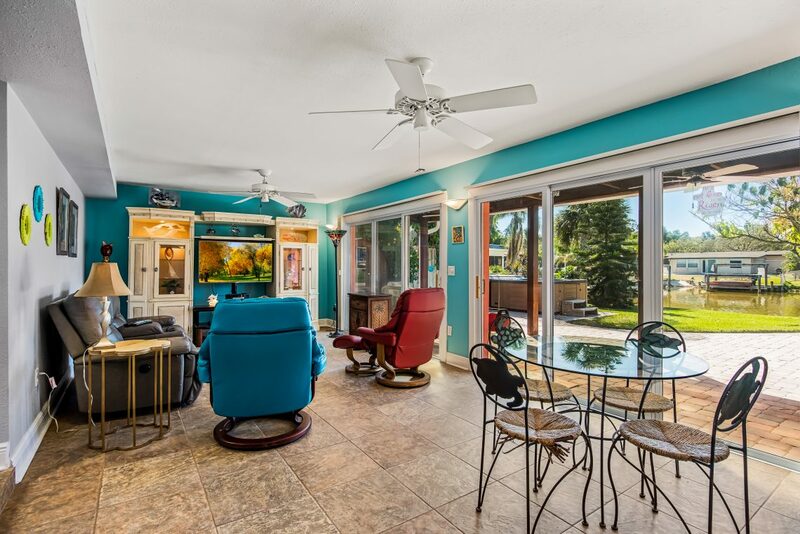 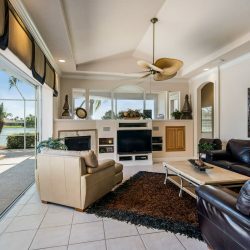 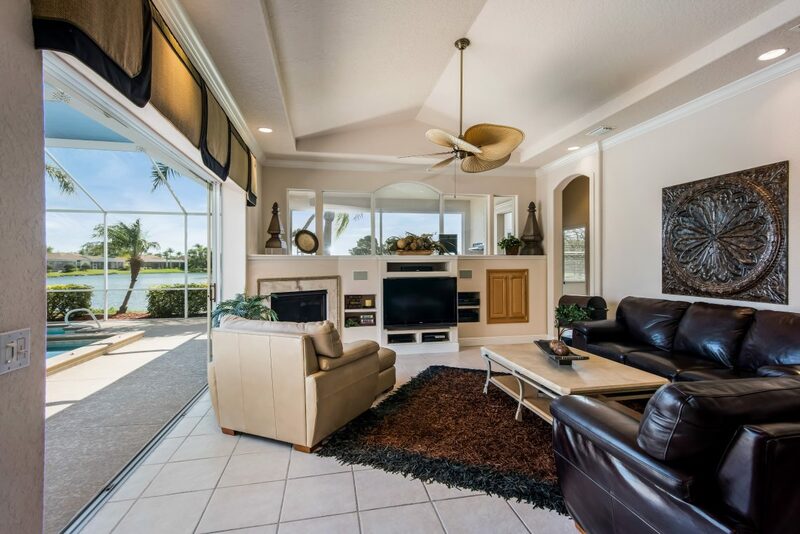 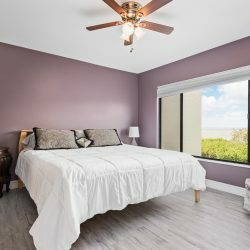 At Space Coast Aerial Solutions LLC, we will use warm and inviting photos to instantly lure in those searching online, in turn, boosting the amount of buyers considering the property. 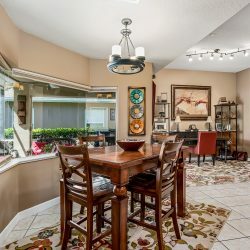 With more people showing interest, the asking price will increase. 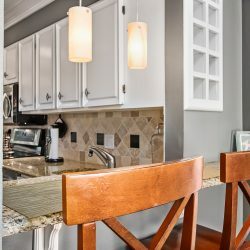 Let us help you make the sale quickly and efficiently with our professional interior photography. 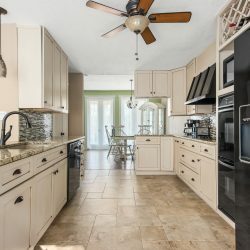 Not only do our photos look great, but they also give you a marketing advantage and helps your brand, helping your real estate agency convey professionalism and committment to your clients. 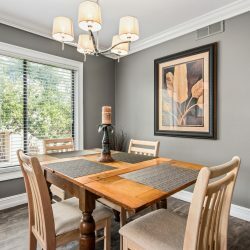 You might think you could save money by doing the photography on your own, but you’ll be losing out in the long run. 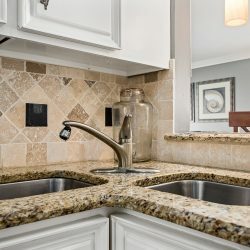 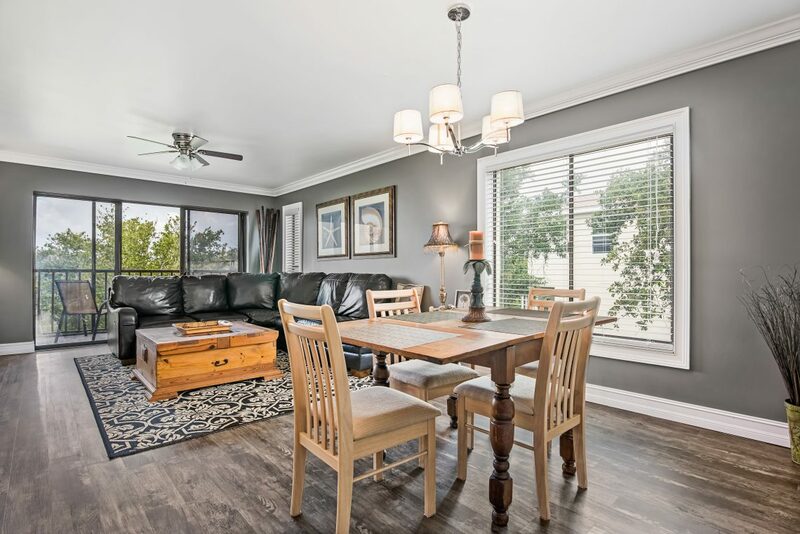 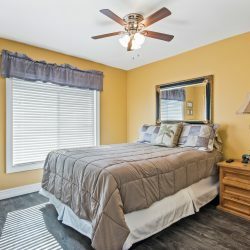 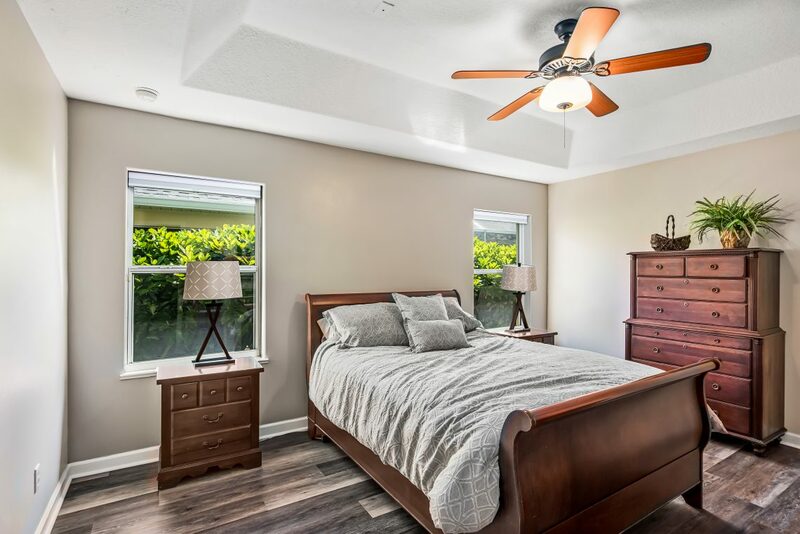 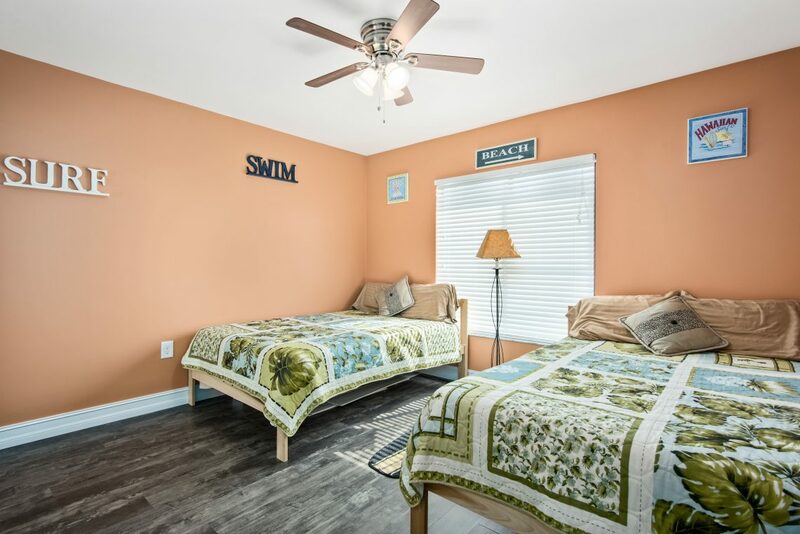 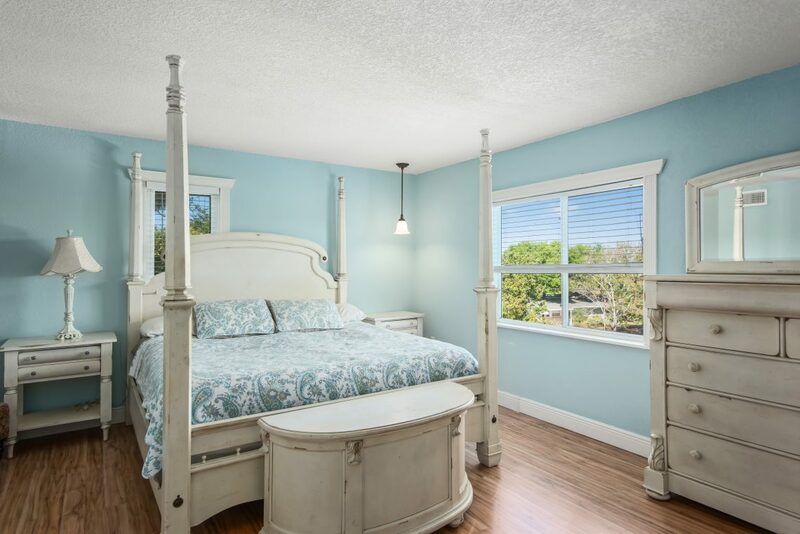 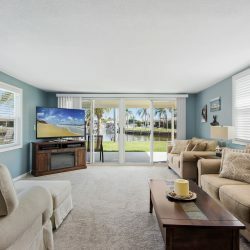 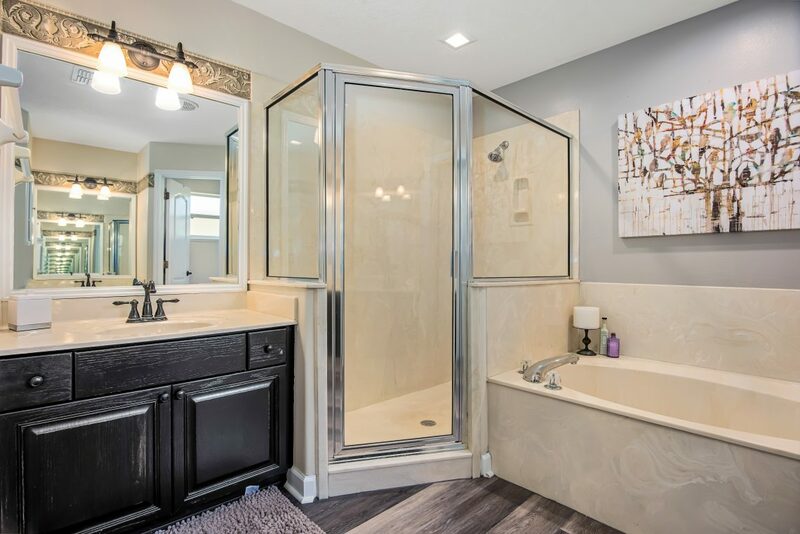 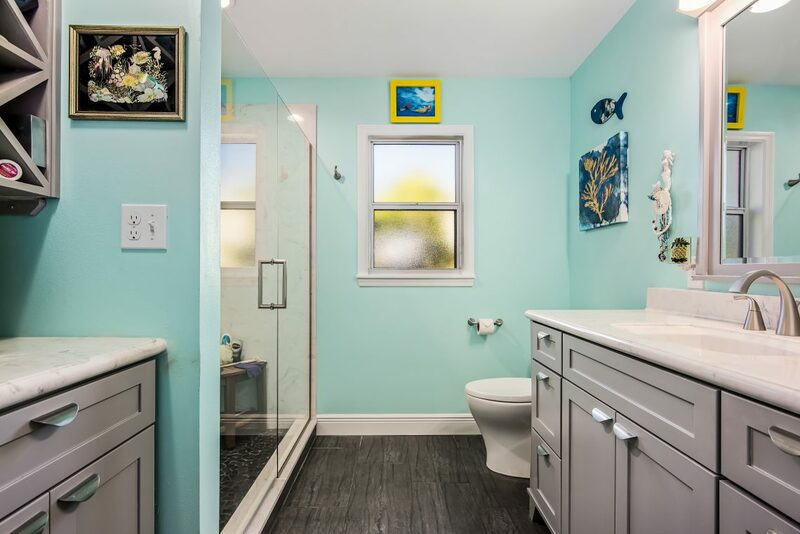 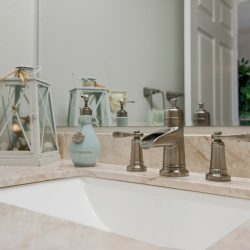 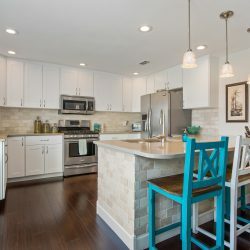 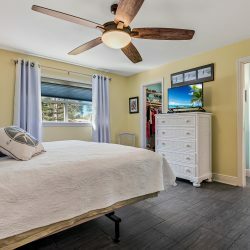 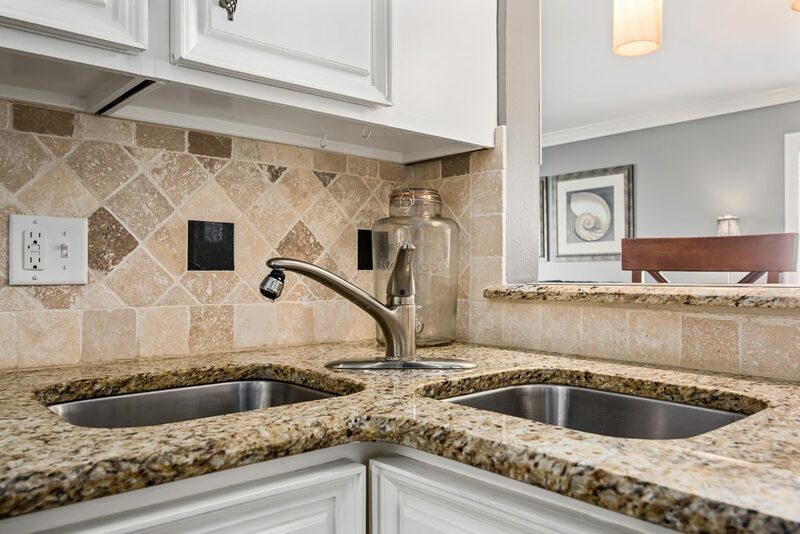 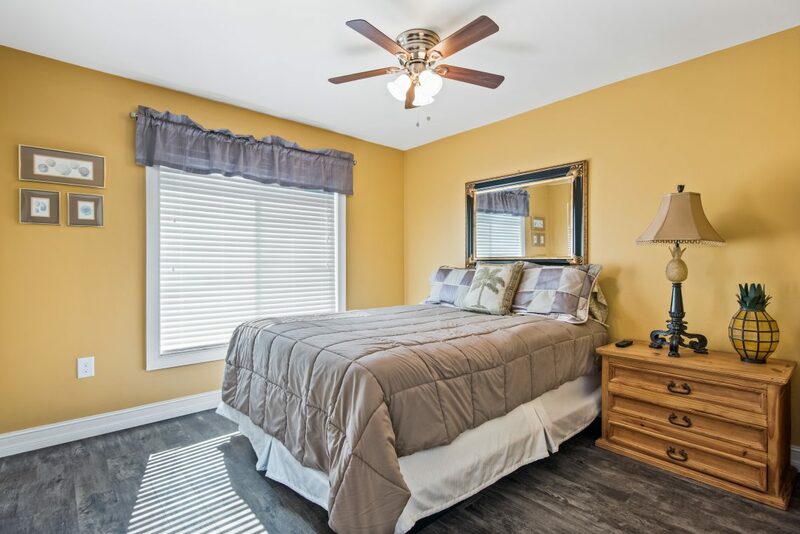 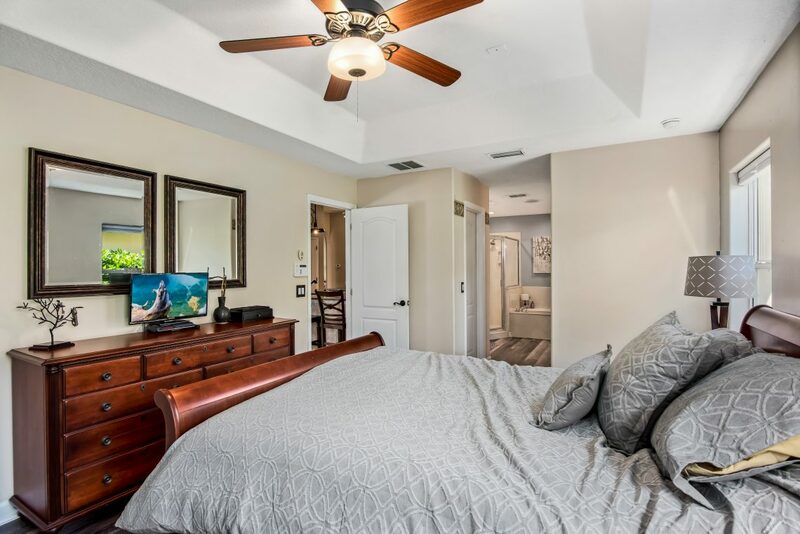 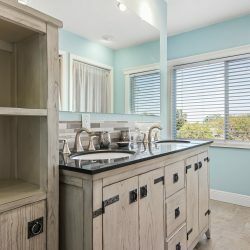 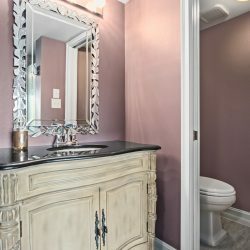 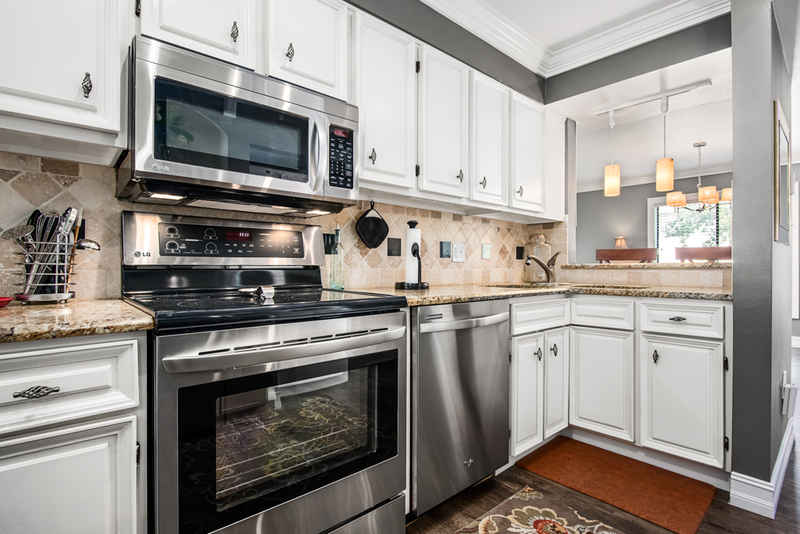 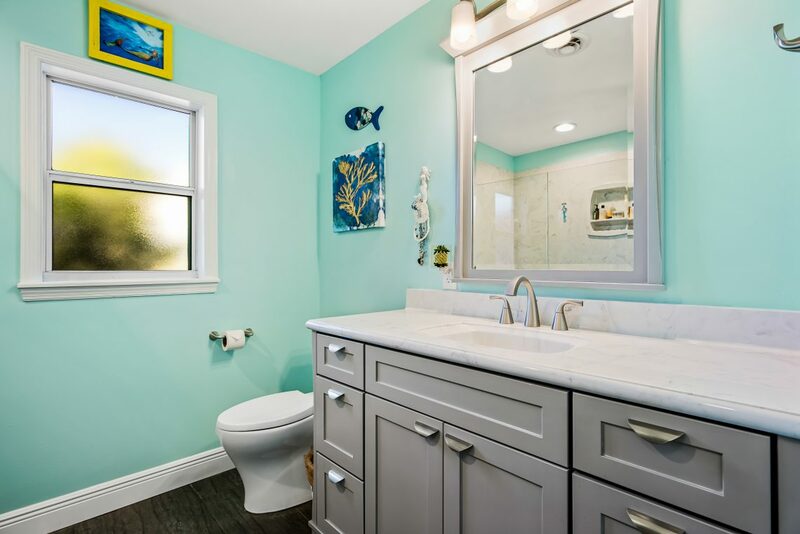 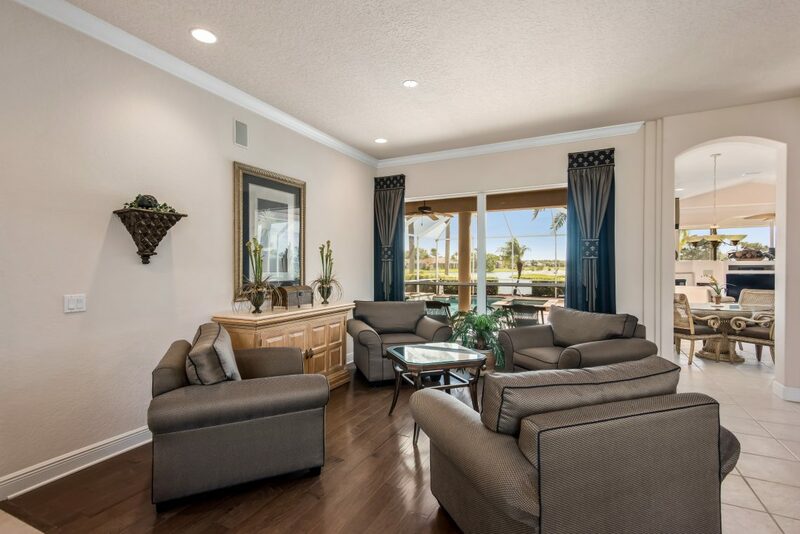 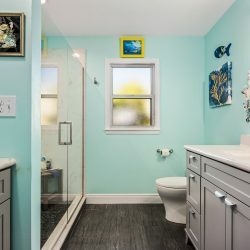 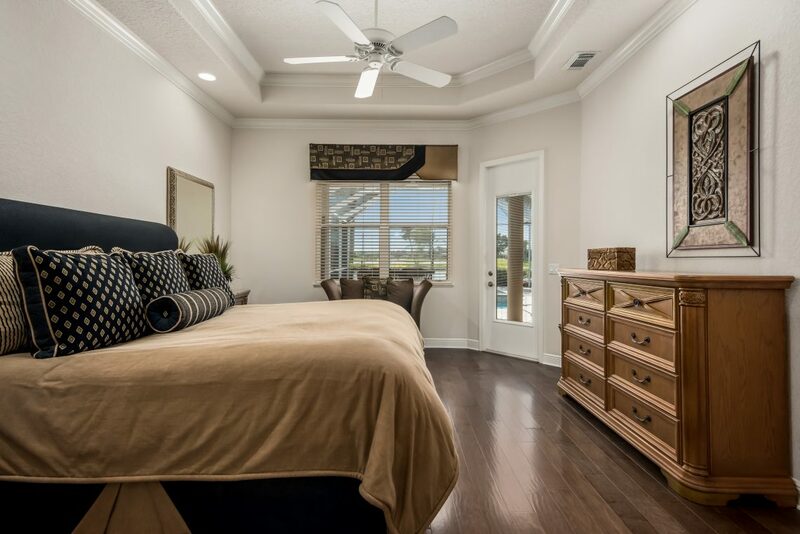 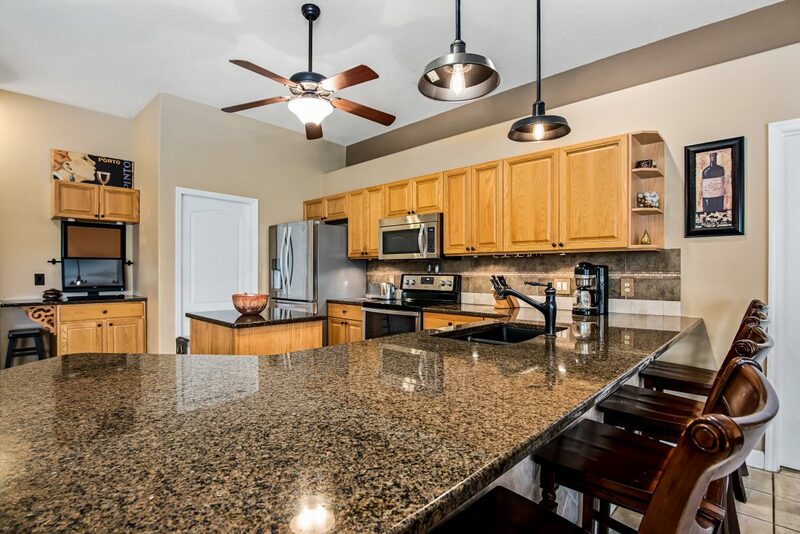 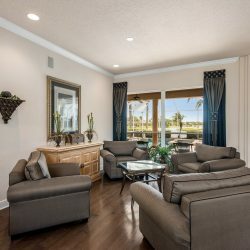 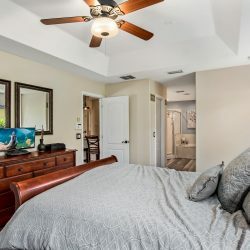 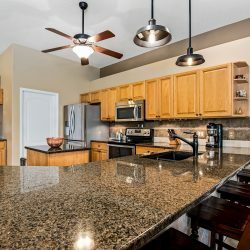 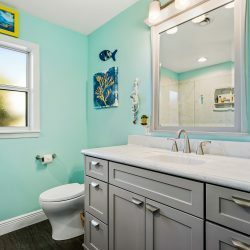 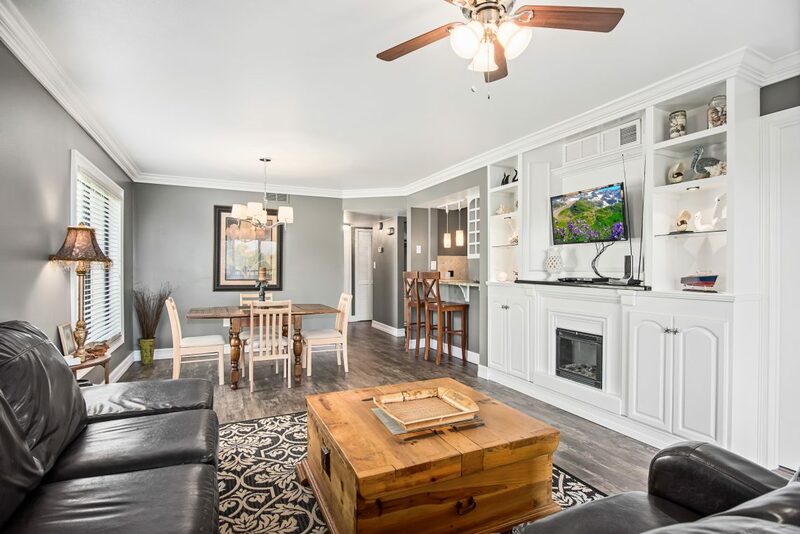 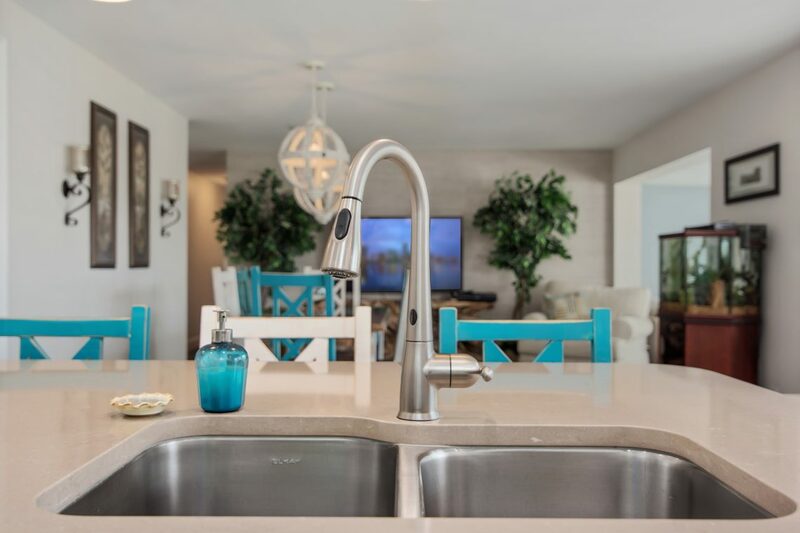 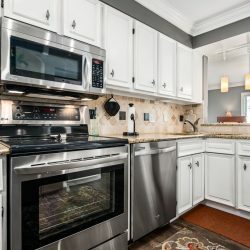 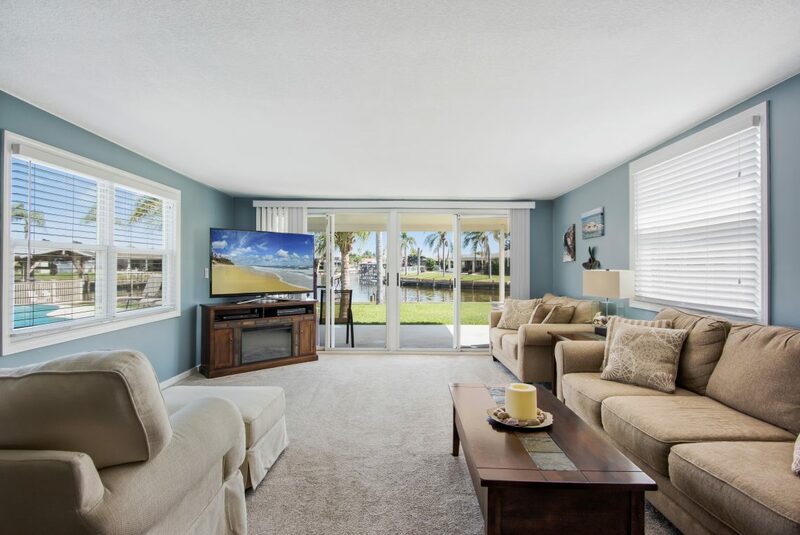 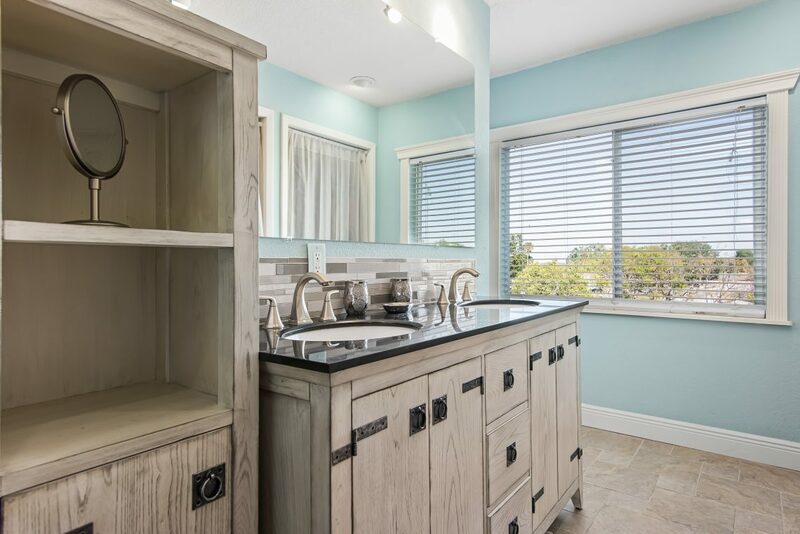 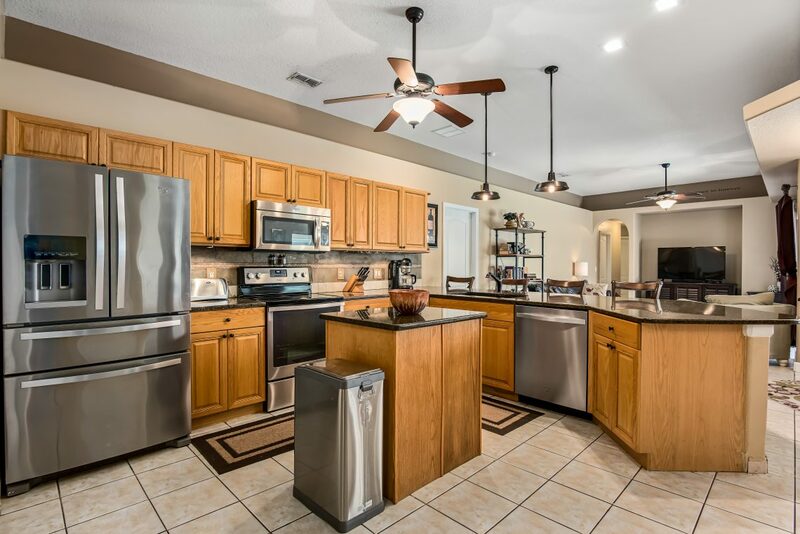 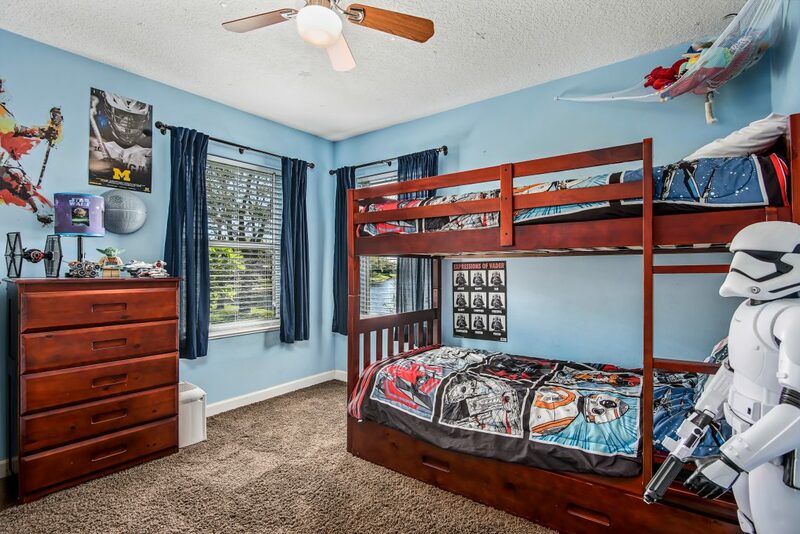 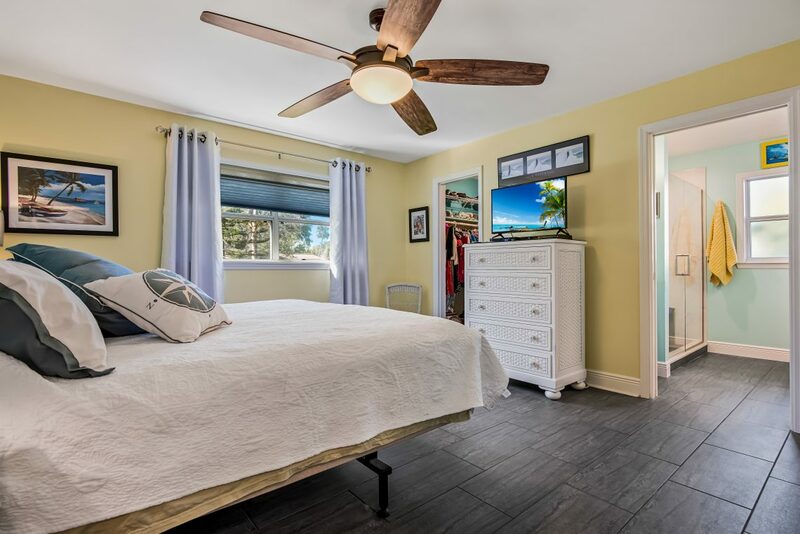 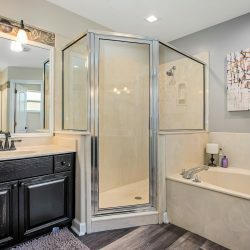 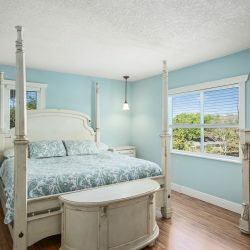 Real estate photography is quite possibly the most important factor in determining the amount of interest in a home, so you don’t want to cut any corners. 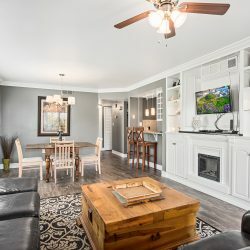 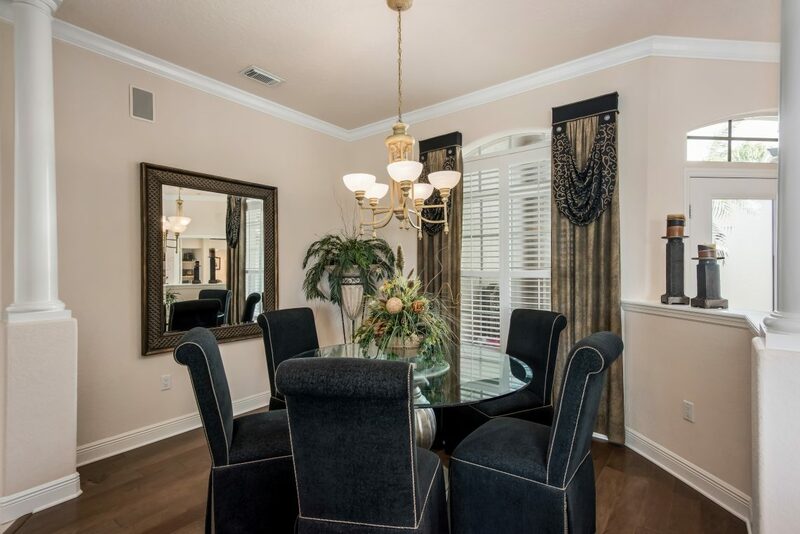 Be sure to contact us today to hire the professionals for your interior photography needs, and you’ll immediately see the increase of potential buyers at your next open house.